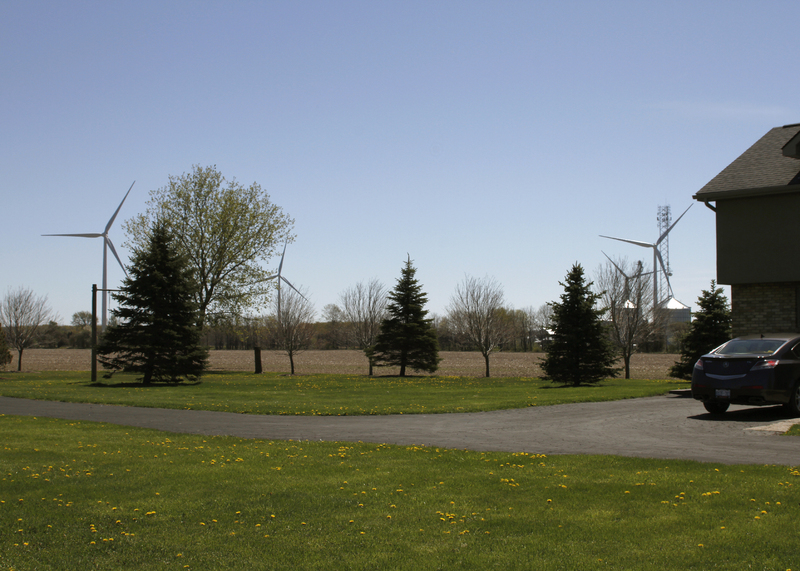 When an expert on low frequency noise and infrasound from turbines states publicly that knowing what she knows about cumulative and irreversible harm to the nervous system and the vestibular system, she would not live within 20 km from a turbine, it is sickening to think about how many people in rural Ontario are being forced against their will to have turbines so close to their homes. This is a human rights violation. Dr. Mariana Alves-Pereira is highly qualified on this matter. Going back some years I used to listen to Dale Goldhawk, host of AM 740 Zoomer Radio in Toronto. He covered the topic thoroughly and I listened to the station from New York. Dale has retired and I never hear any calls come in to this radio program, pro or con. What gives? You would be best to direct this inquiry to the producers of the radio program you are referring to.